Have you ever thought about how items you buy, like your electronics, clothing or groceries get to the store? 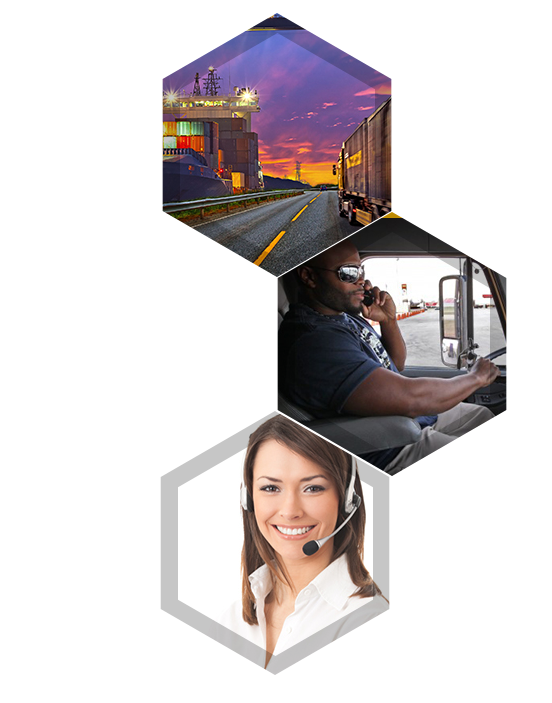 BEEMAC Logistics is responsible for coordinating and moving goods bought and consumed every day across North America and the world. 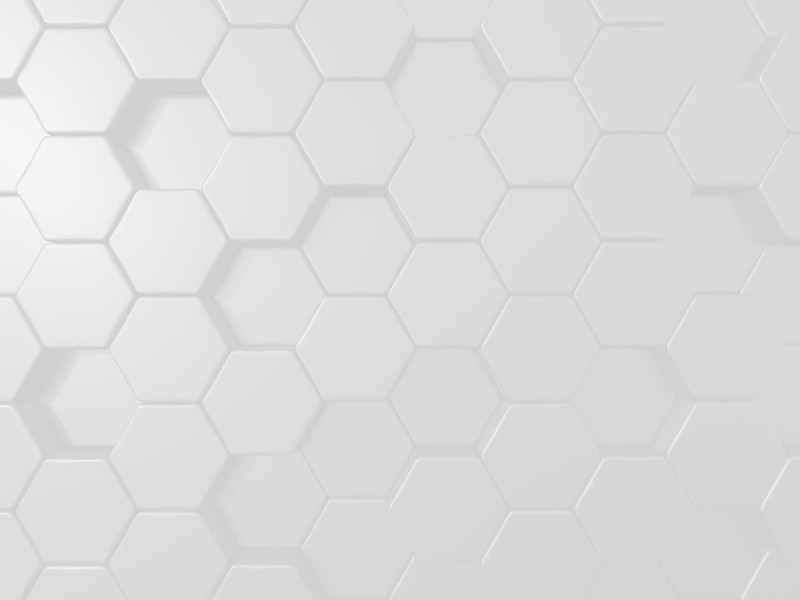 Join the swarm! 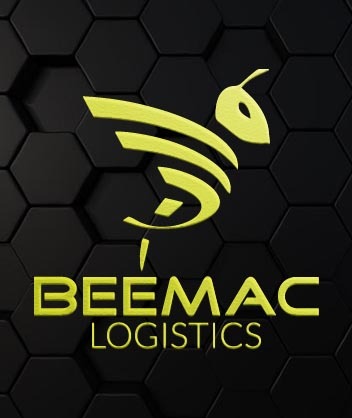 Beemac has grown exponentially in the last few years and we’re looking to add talent to the hive. 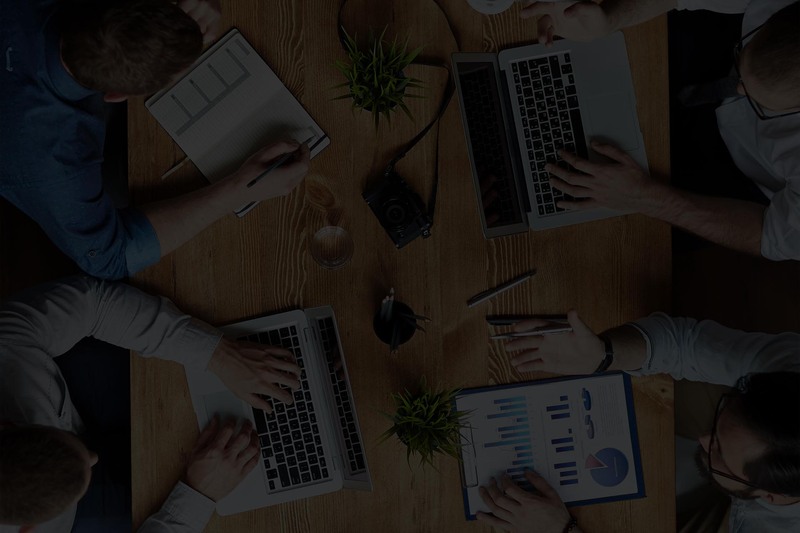 Whether you’re in the industry, a recent grad, or a seasoned professional changing industries, you’ll be primed for success with various training programs, accessible leadership, talent development, and more. Give us shout! There’s a place in the hive for you. 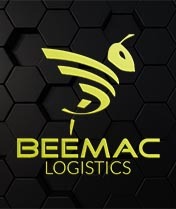 © 2019 Beemac Logistics. All Rights Reserved.